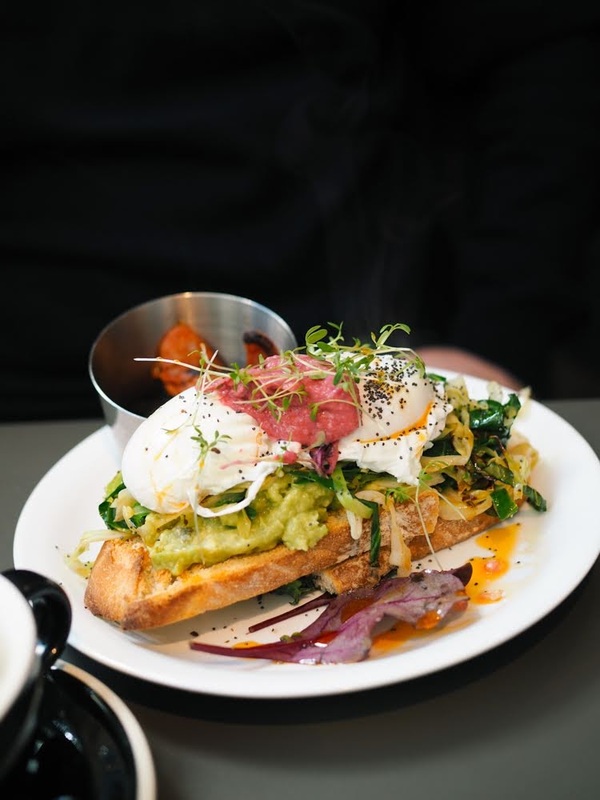 This is a much overdue review of a brunch which took place about four months ago. Not that it wasn't worthy of writing about, but I got distracted by life. 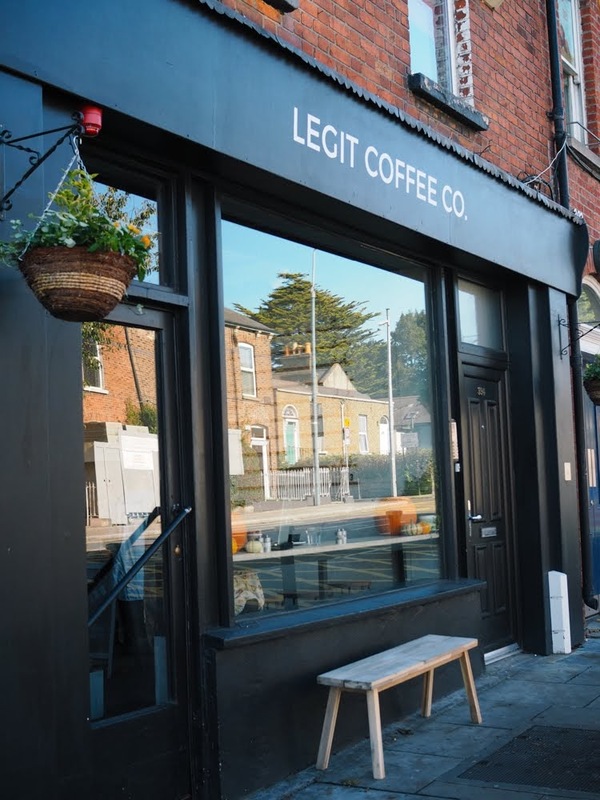 I wasn't aware that Legit Coffee had opened a Northside location until one of my Delicious Dublin Tours' guests who live in Phibsborough told me about it last summer. I'm a fan of their original café in the heart of the Liberties which I reviewed a while ago so I was excited to check out its sibling on my side of the river. 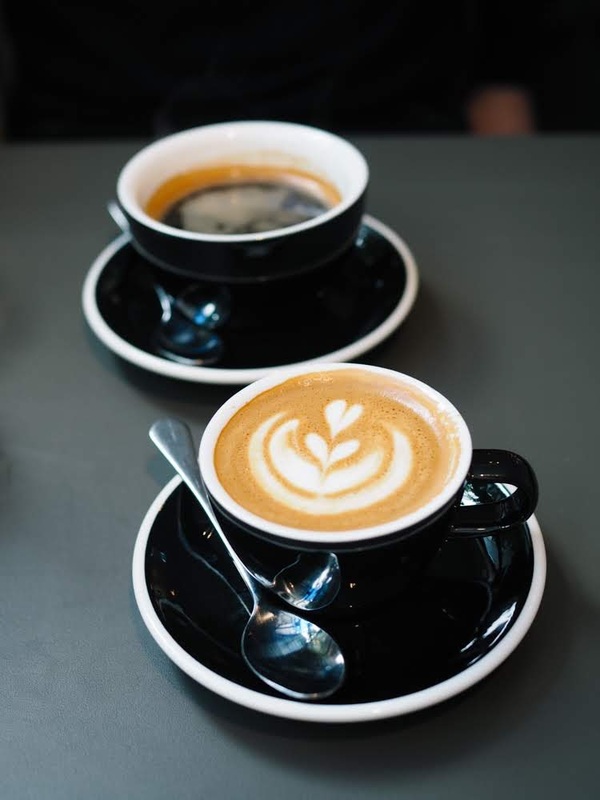 Legit Coffee is located on the North Circular Road and is open every day from 7.30am to 4pm (Monday to Friday) and from 9.30am to 3.30pm at the weekend. 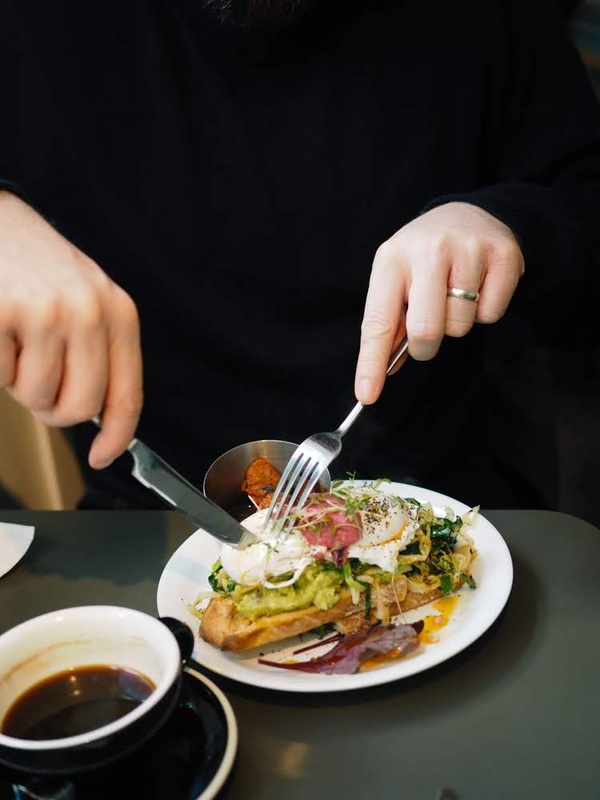 The menu is similar in both branches and features reasonably priced breakfast/brunch items and sandwiches. 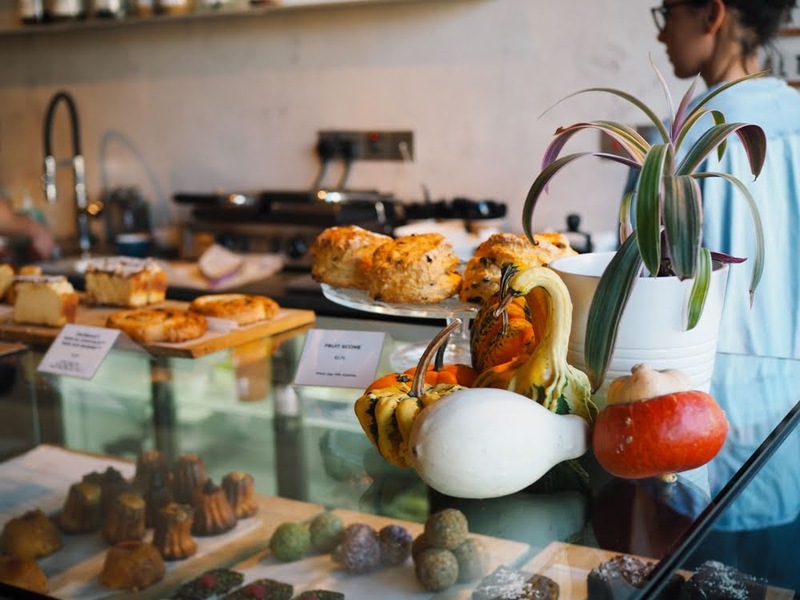 They're also known for their homemade sausage rolls and sweet treats. The house coffee is roasted by Baobab Coffee Roasters in Celbridge in Co. Kildare. We visited on a sunny October Sunday, the place was jam-packed and we were lucky to get a table before a queue had formed. 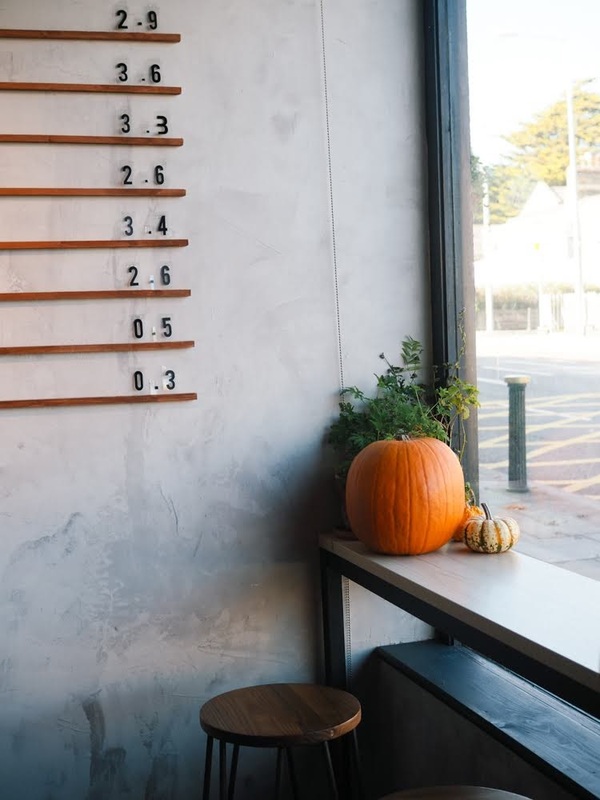 The café has a beautiful interior, with concrete floors and walls, plenty of grey top tables and black chairs as well as high stool seating spaces along the wall and by the front window. 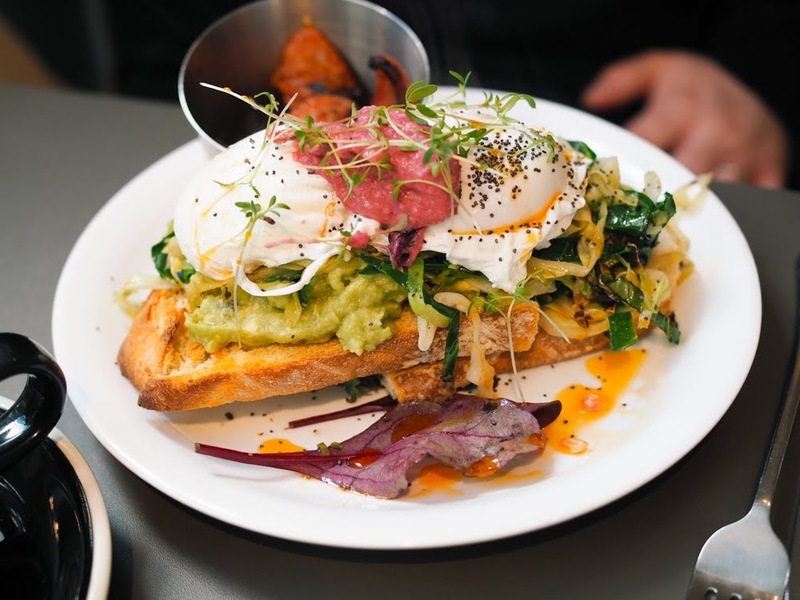 Mr FFID went for their eggs and greens (€9.50): a slice of grilled sourdough bread topped with mashed avocado, sauteed greens, two poached eggs and beetroot hummus. He asked for a side of chorizo (€2.80) for good measure. This dish is a reliable brunch option and an Instagram dream for millennials for sure. I ordered what was probably the healthiest thing I ate in a café in 2018, their super green omelette (€10). 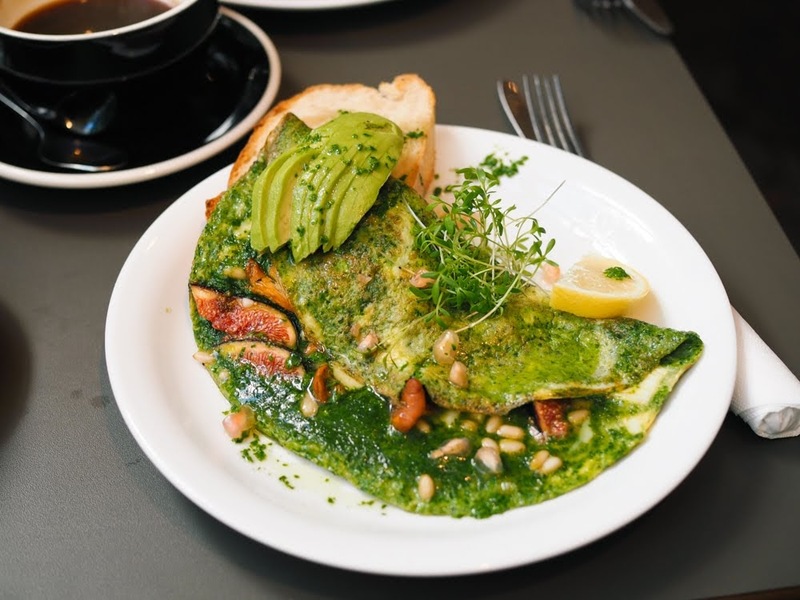 It's a spinach omelette that comes with sourdough toast, sliced avocado, pine nuts, lime and crumbled feta. At the time of my visit, there were slices of figs which I don't think were needed but the omelette was good nonetheless.